Looking for exterior work to be done on your home? You've come to the right place! LG Building and Remodeling can take care of all your home's exterior needs, including repair, replacement, new installation, and cosmetic upgrades. We know what it takes to get the job done right! If you're interested any of our exterior home improvement services, contact us today to get an estimate! We provide a full range of exterior services that will solve whatever problem your home is having. 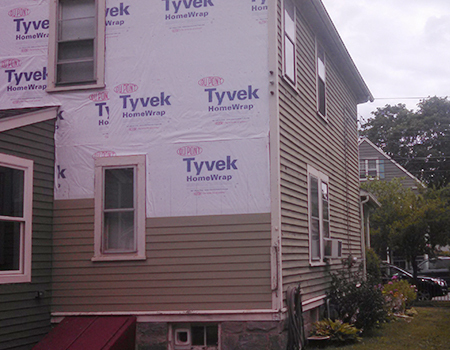 New siding is a great way to improve your home's durability and curb appeal. 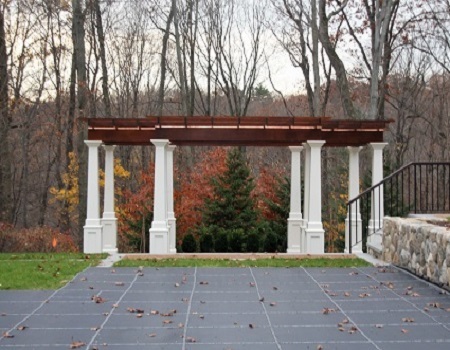 Pergolas add a great shade feature to any home's deck or patio. If you need roofing, siding, windows, or deck services for your home, our experts are ready to help you get the perfect solution for your needs. Let LG Building and Remodeling help you open the door to your home's full potential! Contact us today to get started with an estimate!